A spiritual memoir depicting the journey to our true home and deepest selves. The book starts and is rooted in the Hasidic world of Borough Park Brooklyn during the forties. We watch Rivkah absorb the beauty and wisdom of that world. We meet the characters who live and breathe there, including intense, demanding Rabbis with whom Rivkah engages deeply. We also meet her stalwart grandmother, mystical grandfather and parents who do not fit in. Rivkah struggles with questions and conflicts that arise and is finally forced to leave and wander in many other worlds. As her quest continues, we meet many unique characters, including her non-Jewish husband and Japanese Samurai Zen Master, who relentlessly point Rivkah towards her true home. 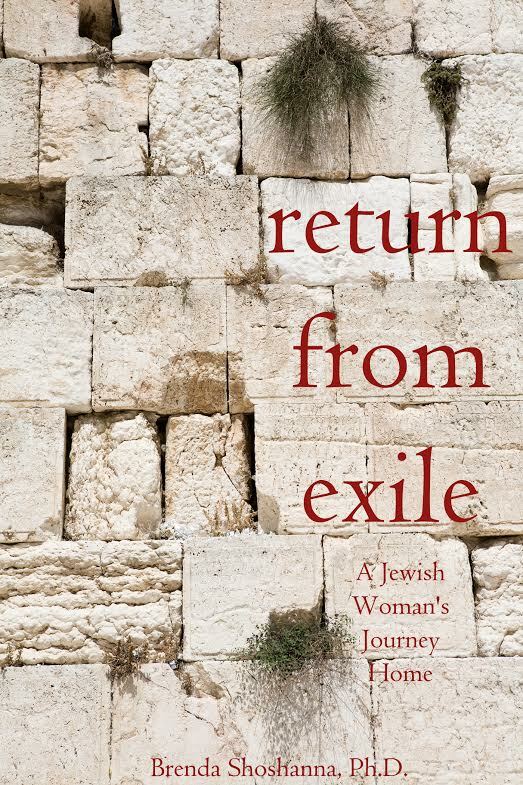 The book is a tapestry of joy, pain and discovery as Rivkah learns to walk in the footsteps that lead her out of exile, able to embrace both her origins and the life she is living now.